Since 1985, Melissa has provided solutions to unleash the power of accurate customer data for successful marketing campaigns, better lead conversion and effective customer engagement. 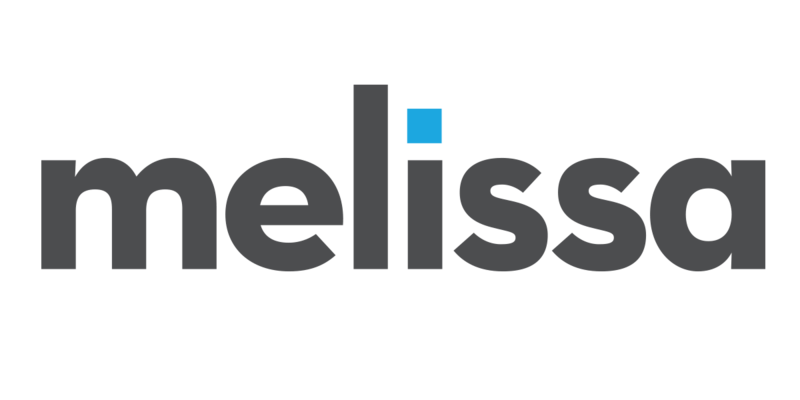 More than 10,000 clients worldwide rely on Melissa for full spectrum data quality and identity verification software, including data profiling, cleansing, matching, and enhancement services, to gain critical insights and drive meaningful customer relationships. Melissa’s Clean Suite works directly in your Microsoft Dynamics CRM and Salesforce systems to keep your database lean and clean. • Autocomplete, verify and correct contacts before they enter the CRM • Add valuable demographic and firmographic data for better lead scoring, targeting and segmentation • Keep contacts clean and up-to-date for improved sales follow up and marketing initiatives • Match duplicate leads and accounts for a single customer view • Protect the quality of your customer data with real-time, point-of-entry data cleansing or batch processing Market smarter, improve customer experiences and increase ROI with accurate customer and prospect data. Melissa helped Delta Faucet improve their call center processes and checkout with decreased data entry errors, lowered time per call metrics, reduced returned shipments and more. Learn all about Listware - our all-in-one data cleansing tool - that cleans, dedupes and enriches your customer data. Watch this quick video on how to keep your customer data lean and clean. When it comes to cleaning and enriching your CRM, nothing compares to Listware. See why. Who Benefits from QR Codes?